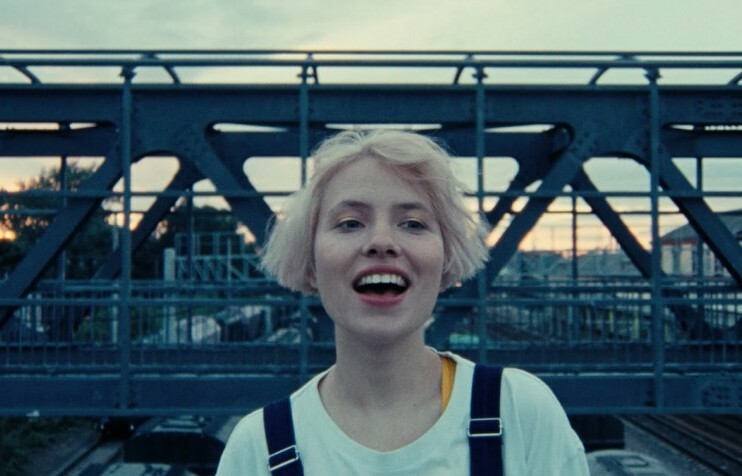 Four of Russia’s best up-and-coming musicians are heading to the UK for performances at this year’s The Great Escape festival. Attended by top music industry scouts, promoters and critics, the festival showcases hundreds of emerging artists in more than 30 venues across Brighton. Moscow pop icon Kate NV, post-punk band Wet Red, queer performance group Sado Opera and pianist Kirill Richter will be performing across the city between 17 May and 19 May. The label behind the event, RUSH, told The Calvert Journal that the performance would be the first showcase of Russian music ever to take place at the festival. To find out more, check out the RUSH Facebook page here.